Here at Unlimited Web Hosting we offer over 200 web applications, including a number of Content Management Systems (CMS). While there are similarities between the various types of CMS, there are important differences bewteen them. 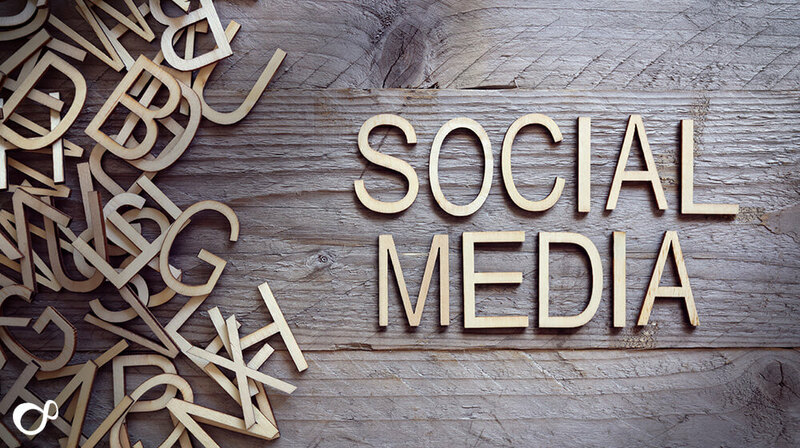 Some are better suited to certain types of website, and some are easier to use than others. In this post I’ll be talking about three of the CMS’s that we offer: WordPress, Joomla and Drupal. WordPress is an extremely popular CMS, and an excellent choice for beginners. 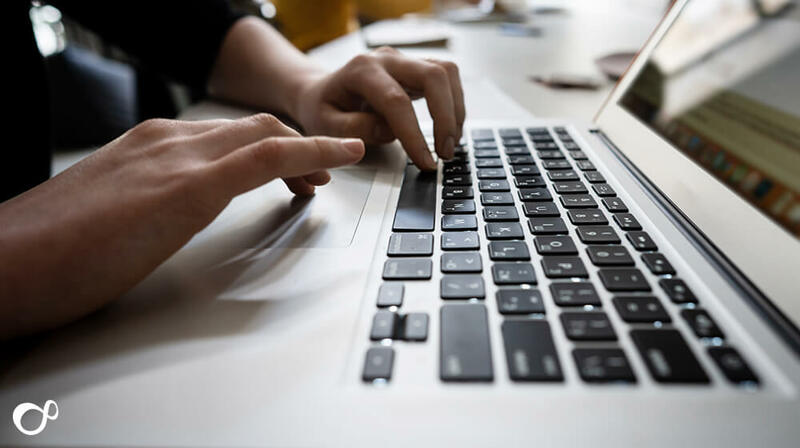 The CMS is easy to use, with many of the aspects of your site (such as the look of the site, forms, menus and so on) customisable from the back end. It requires no technical knowledge to use, and has a large support community. WordPress is a good choice for small to medium websites, and it can be used for e-commerce sites too. Another strong plus for WordPress is the number of quality, free, themes that are available. These themes allow you to select a website “off the peg”, and once installed all you need to do is add your content. This means that you can have a website setup in a very short period of time, with little hassle. 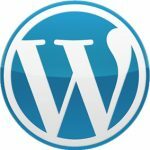 Check out our blogs on security with WordPress here. Joomla is fairly easy to use with the default templates, but there is no way for a beginner to easily edit the template in the back end. It is a little more complex than WordPress, and requires more effort to get familiar with. Joomla is best suited for e-commerce sites (Joomla is used by eBay, amongst others), but requires a certain amount of technical knowledge and coding ability. 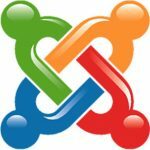 It’s worth noting that Joomla has open source multi-lingual support for over 64 languages, which has helped it gain a strong reputation as a CMS worldwide. Drupal is generally not recomended for begineers, as it requires the most technical knowledge out of the three here. However, Drupal is packed with original features, and is arguably the most powerful of the three CMS’s. It can be used to build practically any type of website you can imagine, and is ideal for big sites and large scale projects. 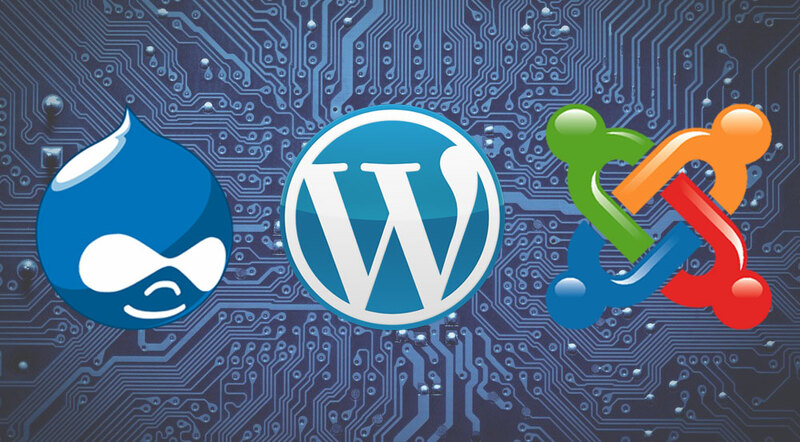 The choice between WordPress, Joomla and Drupal depends on the requirements of the project. WordPress is an agile easy to use CMS which is perfect for small to medium sites, and clients can easily add and edit content themselves with no technical knowledge. Joomla is more powerful, and is better suited to e-commerce sites, however the control panle and back end is more complex and requires a little more learning to use for the client. Finally, Drupal is ideal for large scale projects and ‘serious’ websites. The default control panel can be quite daunting to the end user however, and it is usually advisable for the developer to customise the back end to make it easier for the client to use, and to make it harder for them to change something that would break the site. 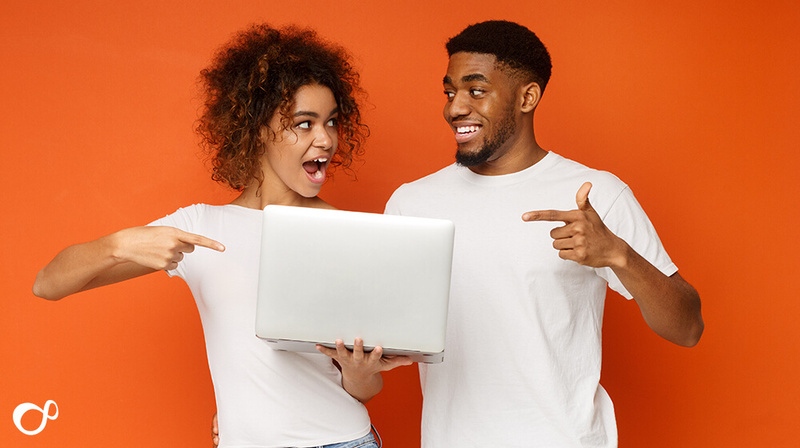 There are many more CMS’s that we offer at Unlimited Web Hosting, take a look here for a full list of all the applications we support.